The brand new novel from Joseph Fink and Jeffrey Cranor is here! Joseph Fink and Jeffrey Cranor are touring the country to talk about It Devours!, their brand new novel set in the world of Night Vale. 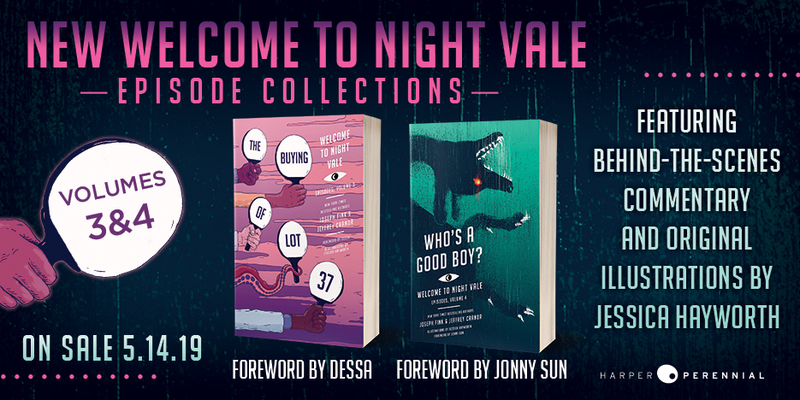 Join the co-creators of Welcome to Night Vale at a location near you this October and November!